Broward is unfortunately in an area prone to major storms and power outages, and you cannot let your life grind to a halt every time there is a blackout. If you are a Broward home or business owner, you know that it is absolutely necessary to own a high quality generator to make sure that your life and business keeps on humming even during a long term power outage. To help our customers in Broward achieve this goal, Dion Generator Solutions carries all the top brands in residential, commercial, and industrial generators. 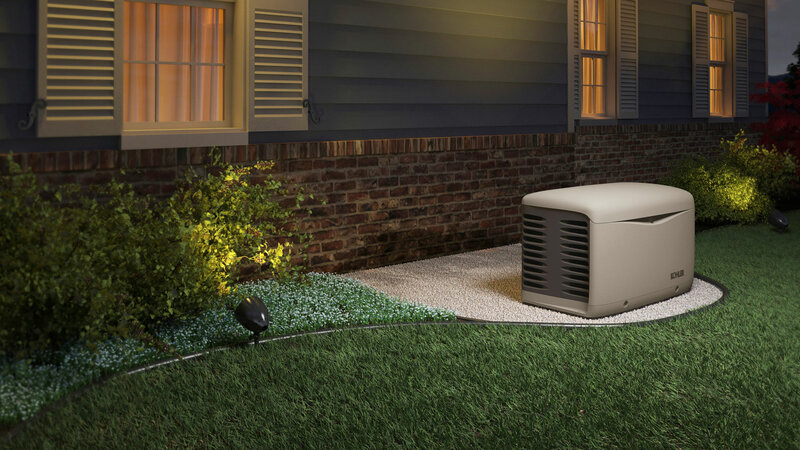 Both Kohler and Generac offer a wide range of generators, and between the two brands we have a generator that will suit every need and every circumstance of our Broward customers. Come into Dion Generator Solutions today, and we will help you sort through all the options to match you with the perfect solution to your power generation needs.